The words strange and Utah seem to go together. Perhaps because Utah might be our least secular state. It seems that legislation permitting motorcycle rider to travel between lanes had bipartisan support. 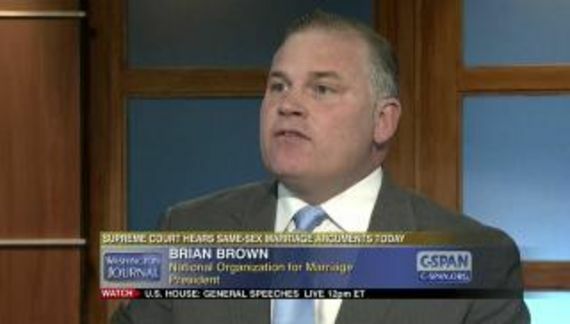 Holding parents of LGBT children accountable and responsible if they throw their offspring out of the house — not so much. 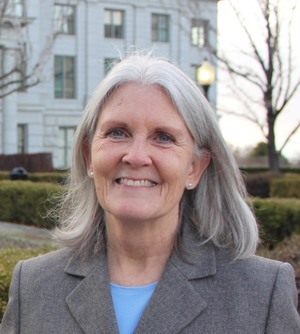 House Bill 271 was sponsored by Rep. Elizabeth Weight, D-West Valley City Weight said that she introduced the plan after learning from a Utah Division of Child and Family Services worker about the problem of LGBT youths in Utah getting kicked out of their homes. Republicans in committee claimed that the bill was not necessary and that it was intrusive. It is generally understood that LGBT kids constitute about 5% of the youth population and 40% of the homeless youth population. That should be instructive. It sickens me that a parent would essentially discard a child. Moreover, the obvious implications are that the parent believes that sexual orientation is some sort of choice. Do they honestly believe that gay children are routinely turned straight through abandonment? This is not tough love (god, I hate that term). This is child abuse! It is angering and saddening that, in the 21st century we are doing this to our kids. Utah being Utah this has to start at the Church of Latter Day Saints and it seems unlikely that they will address the problem. Congregant need to know to a scientific certainty that sexual orientation is formed, if not at birth, then prior to two years of age. They need to know that nothing can change someone's sexual orientation. And there is a side benefit to all of this. Parents are relieved of guilt because if homosexuality is an acquired habit then something went wrong with the child's parenting. Some additional education would also help. LGBT people are in every field of human endeavor and always have been. There are gay Navy Seals and the CEO of the world's largest company is gay. Gay children are only limited by the impediments that they suffer at the hands of religious conservatives. At some point young people begin to believe that they are unworthy are less worthy than others. Isn't it time to stop the harm?